The key to our company is simple . We LOVE Dogs!!! In February of 2009 Tucker’s was started out of the back of our truck serving Illinois and Wisconsin. You can now find our Raw Bones, Complete & Balanced Diets, Supplements & Treats throughout the USA and Canada. Big dogs, small dogs, pure breeds, mystery mutts, old dogs, young dogs, working dogs and lazy dogs. They are an extension of our lives and are always our biggest fans. And because of this we at Tucker’s believe they deserve nothing but the best that nutrition has to offer. 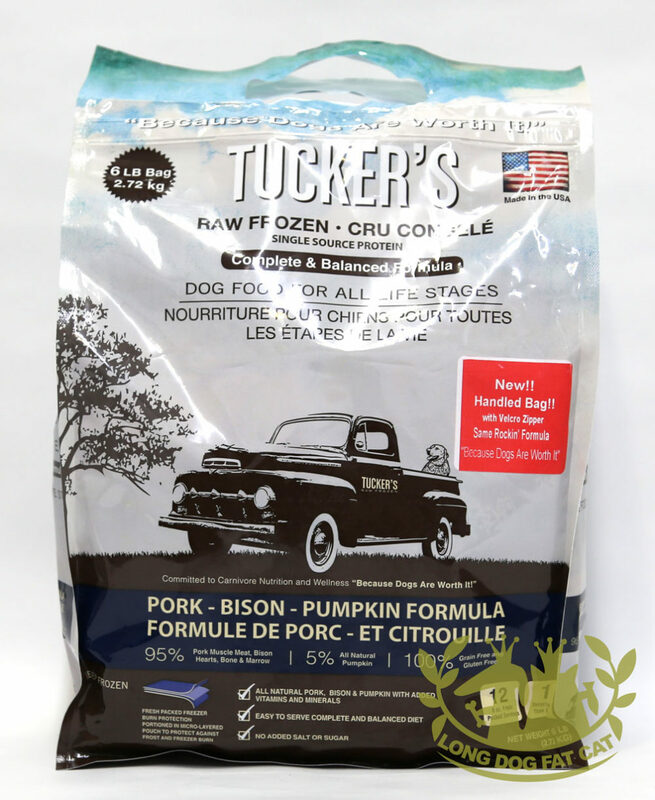 Tucker’s Raw Frozen products are all made in a USDA facility in Wisconsin. Unlike other dog products… our products never leave this USDA chain and come exclusively from human grade raw materials. We do all of this. Because Dogs Are Worth It!!! !